Alfie was previously with an IFA business just on the outskirts of London and has been in the Financial Industry for a number of years. He was keen to participate more in the London market, which is why he moved to Capricorn in 2015. Alfie prides himself on providing the highest level of service and maintaining great relationships with all of his clients. 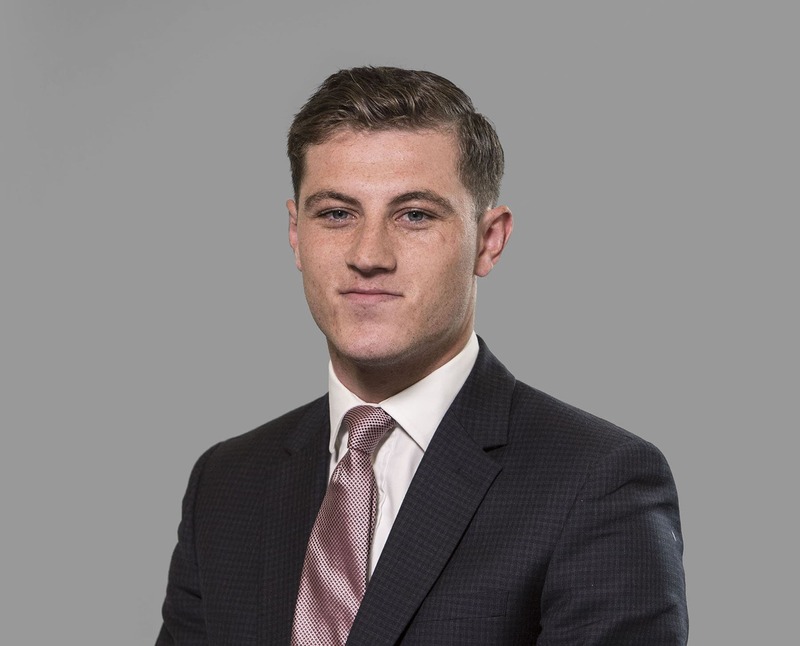 An expert on all aspects of mortgage finance, Alfie particularly enjoys helping first time buyers to get ‘on the ladder’ as well as advising buy-to-let investors on portfolio construction and growth. Outside of work Alfie plays football, keeps up with his fitness and enjoys a documentary.